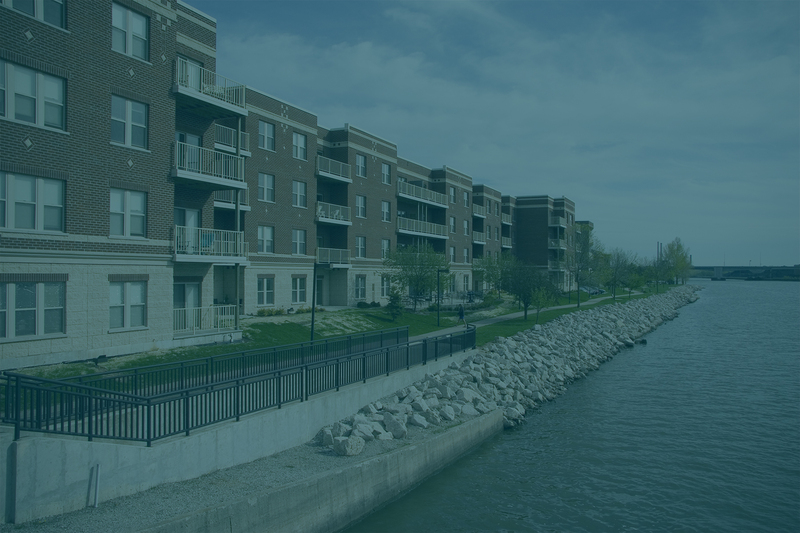 In the heart of downtown Green Bay, Riverside Place Condominiums brings sophisticated living to the shores of the Fox River. 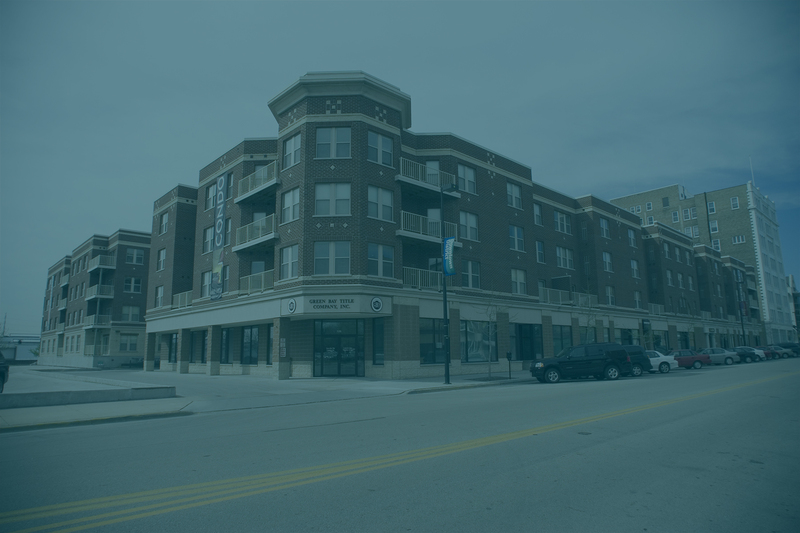 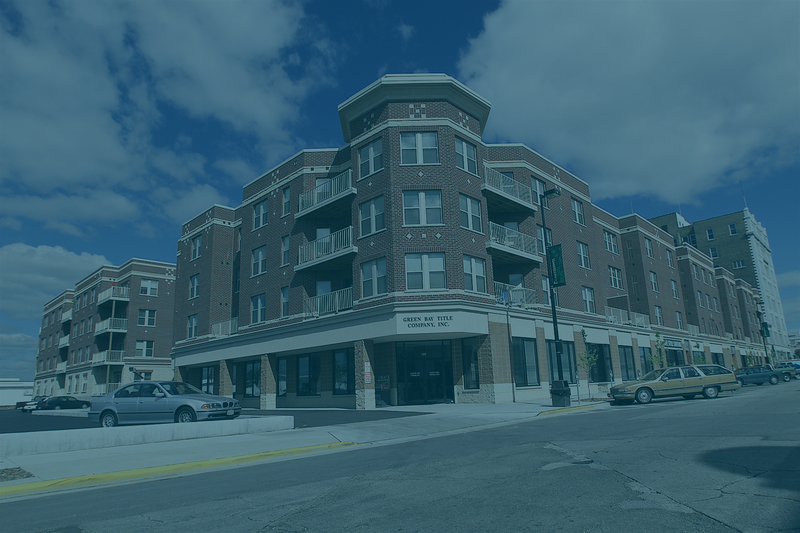 Within walking distance to the Farmer’s Market, multiple restaurants and across the street from the historic Meyer Theatre, Riverside Place Condominiums put you in the heart of Green Bay – and you won’t have to shovel snow, either. 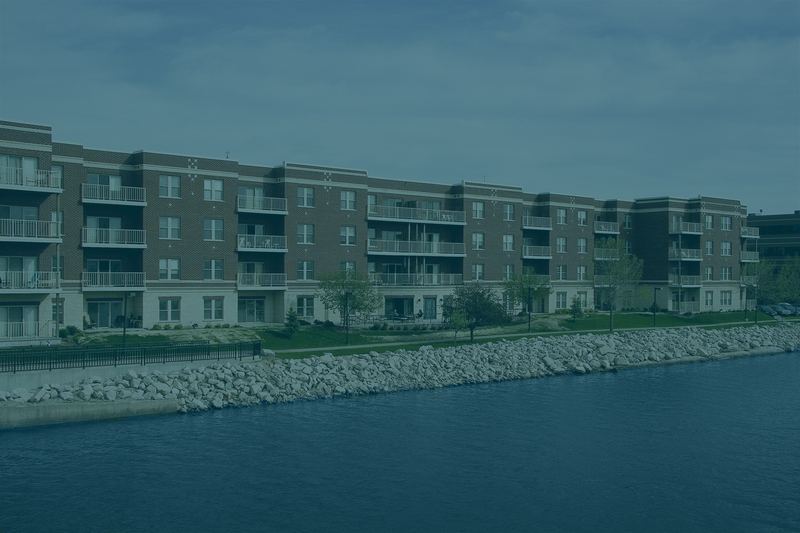 Riverside Place Condominiums © 2019.